The 2016 theme of Macy’s Herald Square new holiday windows is “Believe”. 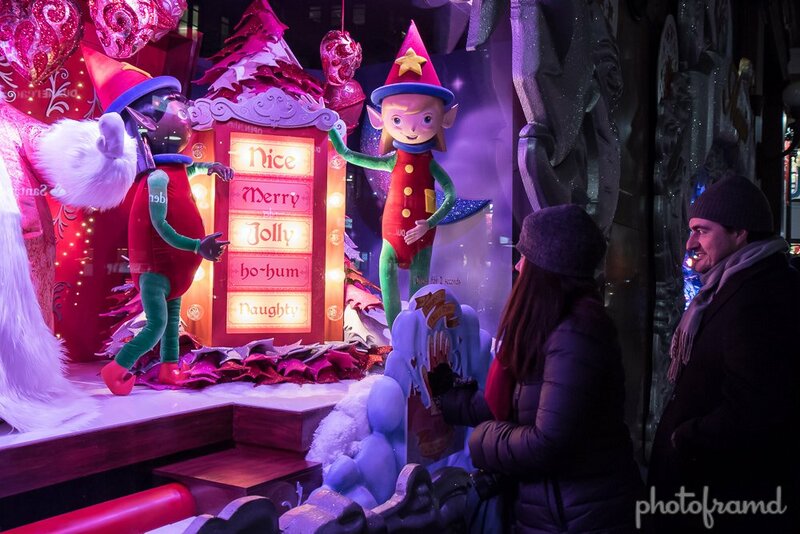 Each of the six Broadway windows features a glimpse into the hopes and dreams inspired by the holidays: “Believe” “Magic,” “Love,” “Giving,” “Together,” and “Celebrate.”. It also salutes the nine years of Macy’s “Believe” campaign— a letter writing campaign for Make-A-Wish. Take a look at the photos below. Macy’s Herald Square is easy to find. It’s located near Penn Station and several subway stops. 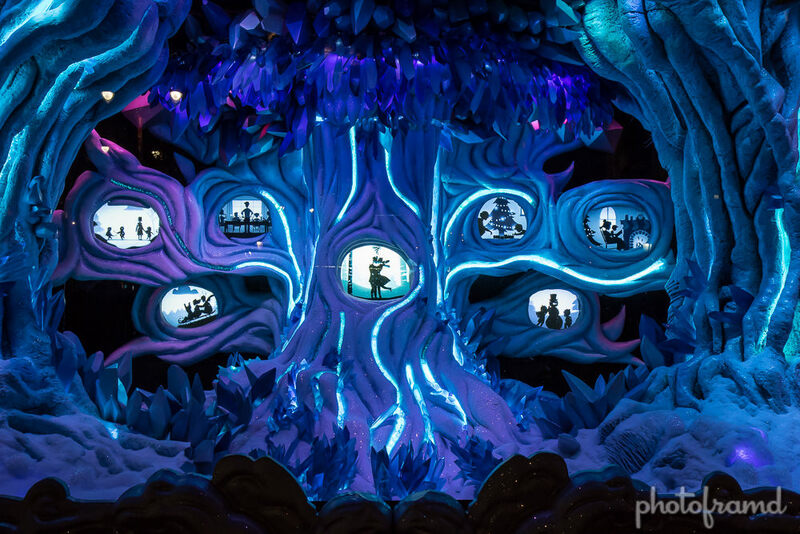 The holiday windows are facing Broadway.